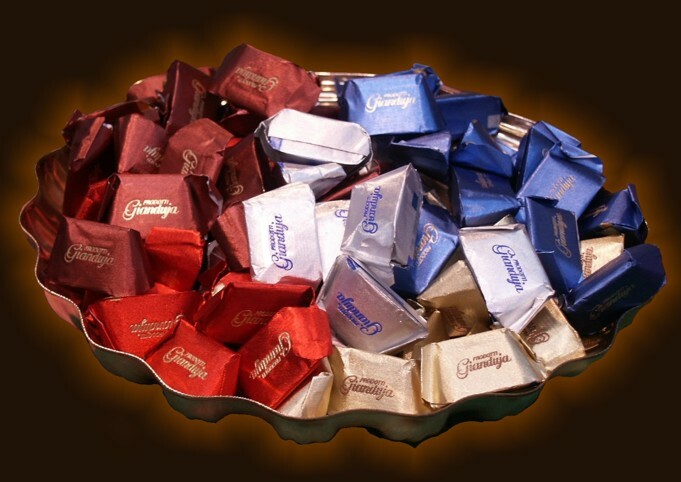 Precious Hazelnut Giandujotto without cocoa where hazelnut flavor is uncontested and gives the chocolate unique aroma and taste. Ingredients : Sugar, I.G.P. 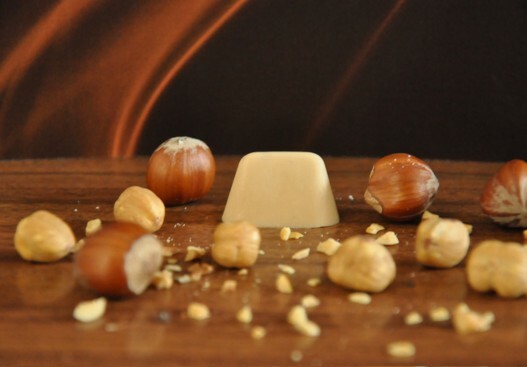 Piemonte hazelnuts(30%), cocoa butter. Dimensions and weight : Length 30 mm. Width 15 mm. Height 20 mm. Weight : 6 Gr.